Posted on April 26, 2018 by Kobe L.
On Monday, April 1st, the Los Angeles Lakers played the Sacramento Kings in the Staples Center, with the Kings coming away with an 84-83 victory. Attending the game in person, I was able to feel the intensity of the atmosphere in the stadium, making the whole experience much more enjoyable. Being able to rejoice with fans over the Lakers making a three-point shot and feeling frustrated at bad calls by the referee, I could feel my general interest in the game much higher than when I usually watch basketball games at home. First driving up to the stadium, I was taken aback by the sheer number of fans present at the stadium. Though I did expect there to be a lot of people, I was surprised at just how many Lakers fans were in attendance. Entering the stadium, I saw a lot of purple and gold, as well as memorabilia all over. As my family and I settled into our seats, I looked around as saw many different types of fans present at the game. There was anywhere from little babies to more elderly fans, some dressed in normal streetwear, others decked out with Lakers gear. I also saw some Sacramento Kings fans, though they were much less in size than the amount of Lakers fans. Throughout the game, I cheered with the fans and shouted and clapped along to the songs playing during the game. I eagerly watched the players run up and down the court, taking shots and dunking on others. It was an overall great experience, and I highly recommend it to everyone, whether you are a basketball fan or not. The novel Things Fall Apart was written by Chinua Achebe in 1958, and follows the story of Okonkwo. Set in Umuofia, a fictional village in Nigeria, it details life in Africa before European colonialism and after. The first part of Things Fall Apart introduces the reader to life in a typical African village, with Okonkwo as the main protagonist. A hard-working man looking to escape the shame brought by his father, Okonkwo rises to a high position in his village, becoming one of the leaders. In the second and third sections of the novel, Achebe begins to write about the settlement of Europeans from the point of view of the African people. He details the effects colonialism has on Africans, and the complete disruption and, eventually, destruction of traditional tribal life. 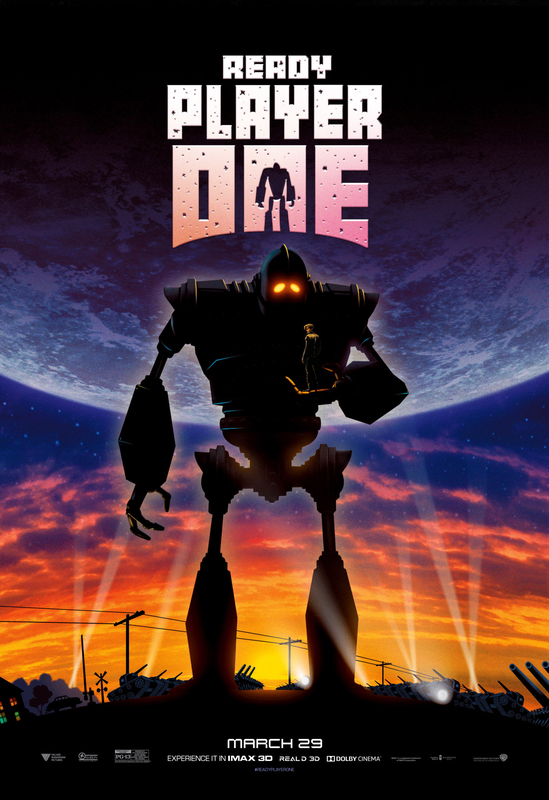 Though the main character Okonkwo does try to fight this, his attempts are futile in the end. This novel has great literary significance as up until the publishing of this novel, most books about African life were written by the point of view of Europeans, who would often portray Africans as inferior and primitive in their novels. However, Chinua Achebe would be one of the first of a new wave of African writers. He would show the world a new perspective on colonialism and how it was not always a good thing. This amazing novel brought about great change in the literary world and is one that should be read by all. 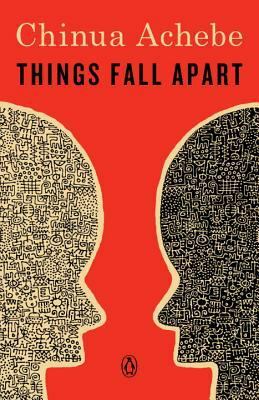 Things Fall Apart by Chinua Achebe is available for checkout form the Mission Viejo Library. Posted on April 24, 2018 by Anmol K.
The Authentics by Abdi Nazemian follows almost-16-year-old, Daria. Proudly Iranian-American, she is not ashamed of her heritage, which is different from the clique she and her friends have dubbed as the “Nose Jobs,” whose leader used to be Daria’s best friend. Daria and her friends nicknamed themselves “the authentics” because they see themselves as real and honest. They have a great vibe in their group, and feed off each other very well. Daria’s family is another major part of this novel, and they also love and support Daria. Despite having normal, familial disputes, she values her parents. One day, she is researching her ancestry for a school project and this leads her on a journey that will forever change her life. This novel had many different aspects, and these all came together in a beautiful way. Family was an important subject in this book, and was depicted realistically by Nazemian. He not only showed the celebrations and happy times of the family, but he included the hardships and troubled times the family faced as well. The way the family changes and grows throughout the course of the novel is done well. More than the family, Daria grew and matured into a young, intelligent lady. Facing hardship, I admired how she did not allow for anything to get to her on her self-discovery. 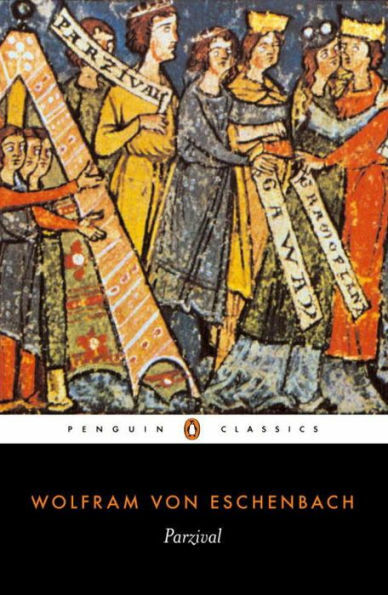 In addition to depicting the coming of age of Daria, the author also includes commentary about Iran that enhances the novel. 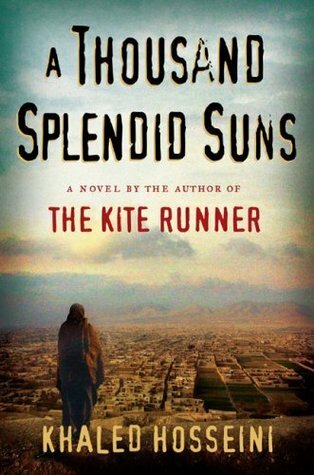 Overall, this is a great novel and provides the reader with an interesting outlook of life. 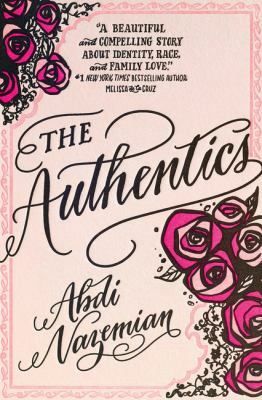 The Authentics by Abdi Nazemian is available for checkout from the Mission Viejo Library. It can also be download for free from Overdrive. Posted on April 22, 2018 by Elina T.
From my understanding, most people have never heard of Parzival, so I suppose I must begin by enlightening you on who he was. I’m sure you’re all familiar with King Arthur and the Round Table. If not, in quick summary, King Arthur created an exclusive group of knights who sat about a round table that represented the equality between them all (because the table was round, no one sat at the head). Parzival was one of these knights, and he fought very hard to achieve this. This book tells his story and how he learned the ways of knighthood, making many consequential mistakes along the way. Although the book is titled “Parzival,” it also tells the story of Gawain, another knight of the Round Table. I believe his story was included to highlight the polarities and differences between the two knights and how they changed and matured. Parzival’s upbringing was anything but knightly. His father was a renowned knight, but he died in combat and his mother was fearful that the same fate would fall upon her son. She never spoke of knights, and sheltered Parzival, hoping he’d stay with her in the safety of their secluded home in the woods forever. Obviously, this did not happen, and one day, Parzival came across a trio of knights in gleaming armour in the woods. He was completely awestruck, and because his mother had sheltered him so, he was convinced that he was in the presence of God. The bemused knights told him otherwise, and he rushed home telling his dismayed mother he wished to ride off and become a knight. Completely distraught, she dressed him in fools’ clothes and gave him a lame pony, still hoping he’d embarrass himself and come back to her. Farther along his journey, Parzival comes across a castle (which he later discovered was the Grail Castle). While at the castle, he witnesses a beautiful display of the Holy Grail, and is itching to ask a question, but does not end up asking it. When he leaves, he is chastised by the guard for not asking the question. Parzival later learns that by asking the question, he could’ve saved an injured king and freed all the inhabitants of the castle from their captivity. He is utterly disappointed in himself and ashamed at his failure. Parzival realises that he is not worthy of the Round Table until he rights his wrong. He then goes in search of the Grail Castle once again, hoping to earn his place at the Round Table. Though this book was a bit dry at some parts, I still think its was an intriguing read, as I really don’t know much about knights and their customs. It was also interesting to hear a bit more about this time period (the middle ages in Europe), and how vastly different it is from today’s world. This story was originally passed down orally by the French, and was later transcribed in German by Eschenbach. Some French words in the story were left untranslated which helped maintain and emphasise the culture and tradition described in the book. Though it was not the easiest read, I don’t regret reading it, and I think anyone who is interested in knights and the middle ages would enjoy it.